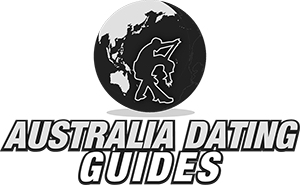 If you are looking for the best places to meet girls in Batam with a dating guide then we have you covered. 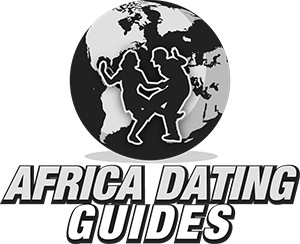 It won’t take us long at all to tell you about where you can pick up single women and also mention some great spots for a date night. We always like to begin with the nightlife, then we will also cover meeting single Batam girls during the day plus talk about the best online dating site to save you time and make things easier. Date night ideas and things to do during the day will also be discussed. If you are new to dating Indonesian women we will talk about that and share some travel tips at the end of the post. 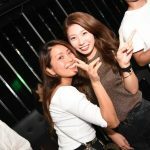 The main area for singles nightlife is the Nagoya Entertainment District, but the nightlife here is not your standard nightlife. In some ways this is like a red light district, but you do also get some girls who just want to hook up with tourists coming in. Many guys from Singapore take the ferry over to party here, a big draw is that there are some girly bars in the Nagoya Entertainment District where you can pay the bar for girls to leave with you. We did our best to not include any bars that involve barfines, but we have to admit we aren’t 100% sure. A good rule of thumb is if you go into a bar and a girl asks you to buy her a ladies drink, or if you hear anything about paying a barfine or exit fee then that is a business of prostitution. We aren’t going to get into the topic of the girly bars in Batam for prostitution, we hope to steer you away from them. Hopefully when you visit there are enough girls who aren’t hookers that are looking to get laid so you don’t have to bother being tempted with the prostitutes. Sometimes the Nagoya Entertainment District can offer a lot, other times it only offers barfines. Another thing we need to point out is that often times in this part of the world there will be nightlife complexes where there is a nightclub, KTV, and sometimes even massage offered all in the same building. In those nightclubs expect there to be more prostitutes than the others, and obviously the KTV and massage are not good places to try and hook up with girls for free. 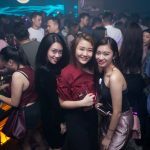 If you want to step away from the Nagoya Entertainment District there is a little nightlife in the Batam Center but not a whole lot. Luckily during the day you won’t need to deal with anything we just talked about. On the other hand day game does not work well in this country because so many women here don’t speak English and they are also very conservative and shy. 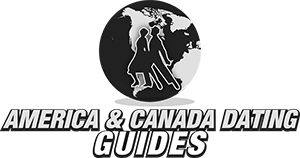 One of the main reasons so many single men like to travel is because they find it a lot easier to meet girls and get laid in other countries. There are a few reasons for this, one is just that they are different than the local men and everyone likes new experiences. Another reason is because often times tourists are all thought to be very well off financially, after all if they didn’t have any money how could they have paid for a flight and hotel? It is always good to be thought of as a provider, but it also means you might be attracting some prostitutes or gold diggers. But no matter what you are after you are generally going to find hooking up is a whole lot easier when you are in a different country. One of the best ways to notice this is by doing online dating. 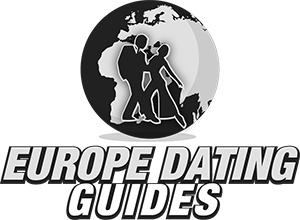 When you travel to a new place and use the biggest dating site on offer there you can set up a profile and get a very high percentage of replies to your messages. Well the best dating site to meet girls online in Batam is Indonesian Cupid. Set your location to this city, begin the search, and you should get a lot of single women showing interest in meeting you, dating you, or hooking up with you. Pipelining before a trip is always the best thing you can do, you don’t want to show up to a new city and not know anyone. Instead begin to meet girls on Indonesian Cupid before you come, it is the best wingman you will find anywhere and definitely can help you get laid or find something more long term. 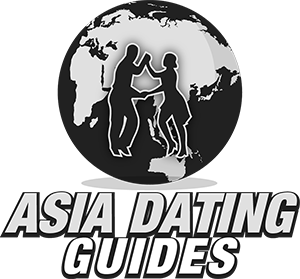 We just fully covered the best ways to meet singles near you so now let’s change this over to pivot to our Batam dating guide. Getting a girl to go out with you is definitely a positive, but if your date night doesn’t go well you may never see her again. Try island hopping to Bintan Island or Penyengat Island. One of the cooler things to do here is the Batam Cable Ski Park. You could also go to the Mega Wisata Ocarina which has a lot of things to do, or go jet skiing. For some more sophistication on your date during the day try the Maha Vihara Duta Maitreya Temple. 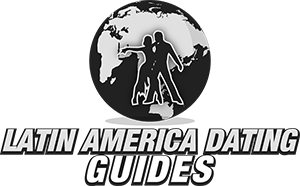 Now we have some quick travel advice and want to talk a bit more about dating or hooking up with Batam girls. Let’s start with the travel, you may find it cheaper to fly into Singapore and take the ferry over, though if you are already in Indonesia you can probably get cheap flights from any cities in the country with an airport. Be sure to download the GoJek or Grab App to use while you are here. The local currency is the rupiah and you get around 14,000 for every dollar at the current rate. If you plan to do a lot of partying try to book your hotel near the Nagoya Entertainment District, having a room close to where you meet a girl will make it a lot more likely that you get laid. Back to that area a bit, overall if all you want to do is hook up with lots of girls and don’t want to pay prostitutes this may not be a city you want to visit. Bali, Jakarta, and Bandung should be better for that. This is a weird city that has some red light activity, but it mixes in with the rest of the nightlife. 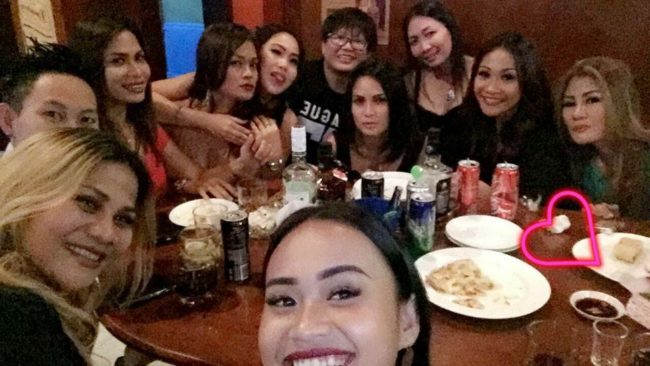 Remember that most Indonesian women are extremely conservative and hooking up is never in their plans. Make sure not to come here during Ramadan if you want to enjoy the nightlife as many places will close early, or even be closed throughout the full holiday. We are always looking to learn more so if you have anything to share please leave it in the comments. This is not a great city to come to if you don’t like red light nightlife, our other Indonesian travel guides will lead you to much better options. Don’t forget to use Indonesian Cupid to meet women online before you come and improve your odds of hooking up. That wraps up our best places to meet girls in Batam with our dating guide, enjoy your time here. Lucy’s Oar House in Batam has been closed permanently. Thanks, if you have any new spots to suggest please let us know.